While there are many important choices to make when selecting your hardwood flooring, have you also given thought to the size of the hardwood planks? When you are searching for the right hardwood floors, you might be contemplating wide vs. narrow wood planks, as well as which colour will work best in your home or commercial space. A very popular design choice these days is wide plank flooring. The hardwood flooring you select can look very different when placed in narrow strips compared to wide planks. Narrow strips can look a bit more uniform, but wider planks add a modern and contemporary feel to any space. 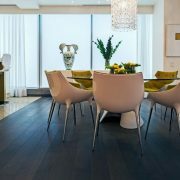 If you aren’t sure that wide plank flooring is right for you, European Flooring can offer the following information on the benefits a wider plank can offer. Regardless of where the new flooring will be installed, the benefits of wide plank hardwood flooring will translate into any space. Wider planks mean fewer lines or crevices in the floor. This results in the eye taking in more space and making the room feel more expansive. 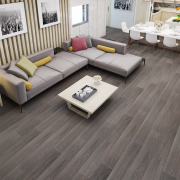 If you want your home to feel instantly more spacious, wide planks are worth considering. Because wider planks can take up the same space as two or more narrow strip planks, there will be fewer planks to install overall. This can quicken the installation process. Wide planks will show off more of the wood grain features and characteristics that hardwood flooring offers. 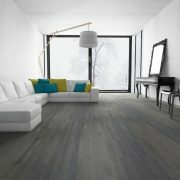 When you use larger pieces of wood, you will achieve a more natural and cleaner look compared to narrow planks of wood. 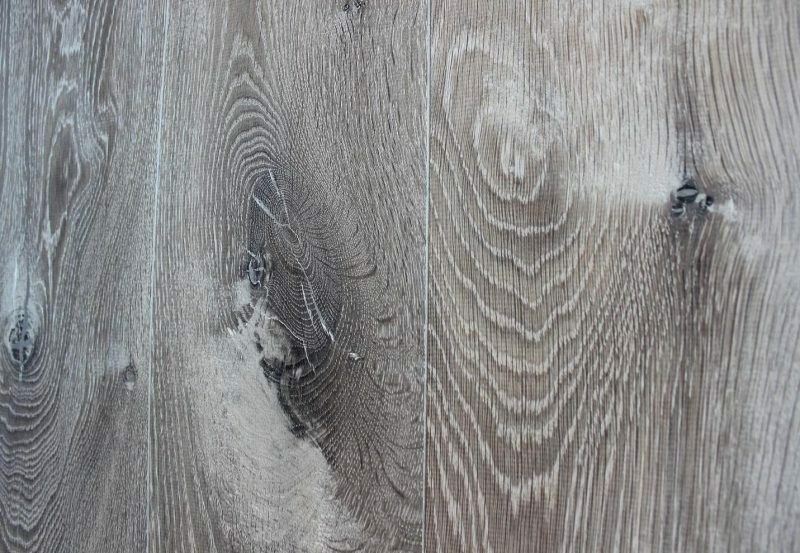 If you’ve decided that wide planks are the right choice for your new hardwood flooring, be sure to visit European Flooring’s Toronto showroom to see the extensive selection we offer. 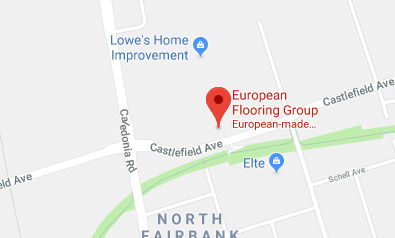 Working with a professional flooring installation service, like European Flooring’s certified installers, will help minimize any issues. Our expert team can help you find the best option for your project based on your design preferences and lifestyle. To schedule a design consultation, give us a call at 416-967-9200.